Are you looking to be more intentional about the food you eat? Wanting to feed your family “real food” from local sources that you can trust? 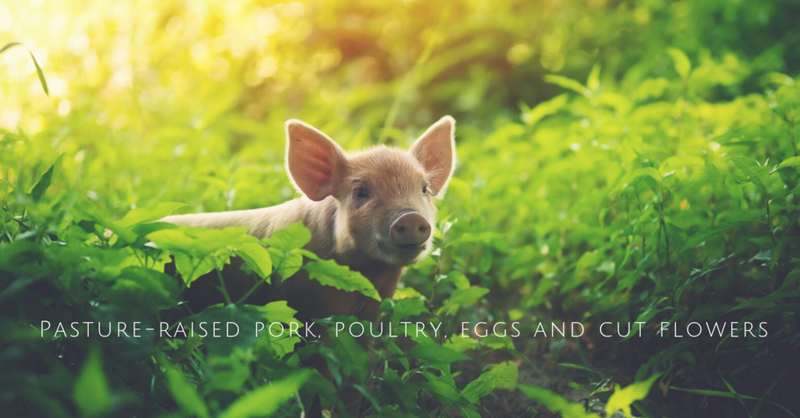 We’ve been in your shoes before and we’re proud to offer you ethically and sustainably raised; pastured pork, chicken and eggs to feed and nourish your family. Sign up with your email address to receive tips, recipes and updates from around the farm.